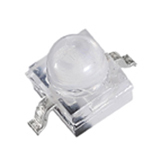 Yellow Stone Corp. is a professional manufacturer of SMD LED. 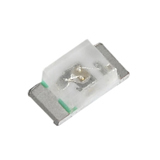 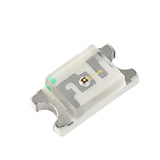 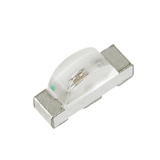 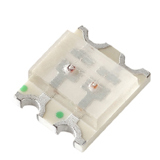 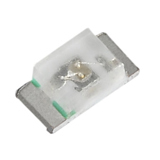 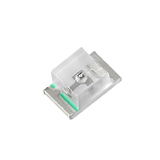 Our SMD LED designed to meet your strict technical and requirements. 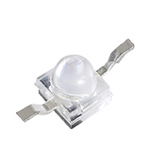 LED SMD are always made with quality, and that they are offered at reasonable price.LED product include LED Housing, SMD LED, PLCC ,Photodiode, Phototransistor, LED Display, and Infrared LED. 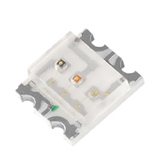 BL-Xxxx61-F7 Axial Series with "Gull Wing"
BL-Xxxx61-F8 Axial Series with "Yoke"